Two ex-JP Morgan bankers are facing arrest for their actions related to "the London Whale" trade, according to the New York Times. 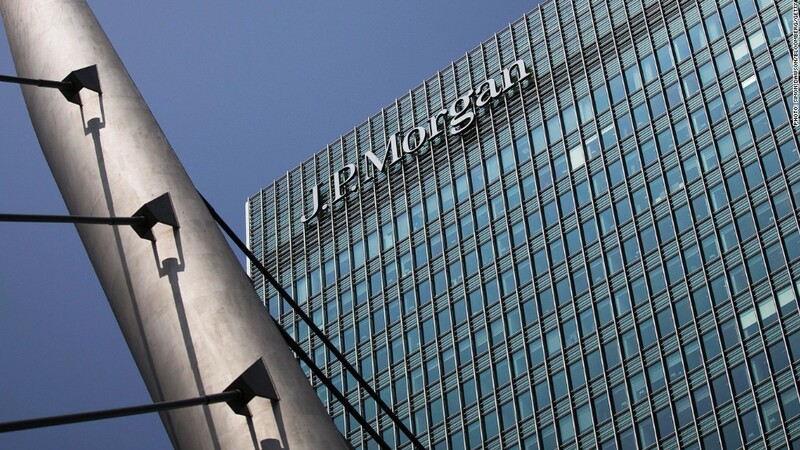 Two former JPMorgan employees are set to be arrested for allegedly hiding losses on the bank's ill-fated "London Whale" trade, The New York Times reported Friday. The two will be arrested in London within the next few days, the Times reported, citing anonymous sources. The men could then be extradited to the United States. Spokespeople for JPMorgan (JPM), the FBI and the U.S. Attorney's office in Manhattan declined to comment. JPMorgan revealed last year that it had sustained massive losses as a result of a complex bet by traders at its Chief Investment Office in London related to credit derivatives. The bet, which drew on federally insured deposits, was so large that the JPMorgan trader said to be responsible for it earned the nickname "the London Whale." The losses eventually swelled to more than $6 billion, stoking renewed concerns about the stability of the nation's largest banks. JPMorgan has previously said it has recordings, emails and other documents that suggest traders may have been hiding the losses as they began to balloon.